What Is Your Earliest Memory? What Does It Mean? up Lyons Street at the end of the war. my three sisters one after the other. and sister and sister and sister. my mother on the roof with a hammer. we had no one to dig up and haul. was bigger than all of us together. I can’t remember. The tree was my father. PHOTOGRAPH: The author (at maybe seven?) 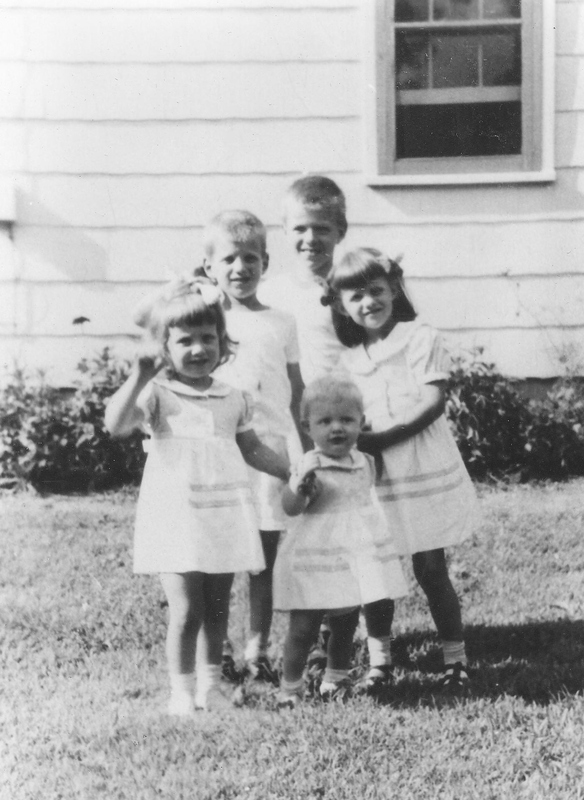 with older brother and three sisters in front of the house in the poem. NOTE FROM THE AUTHOR: This poem is dedicated to Barbara Drake because it was written in a workshop she gave in which the poem’s title was a succinct version of the prompt she gave. I don’t usually write from prompts but this one was perfect for me at the time. It appeared first in Hanging Loose and then in my book Heart. Wood. 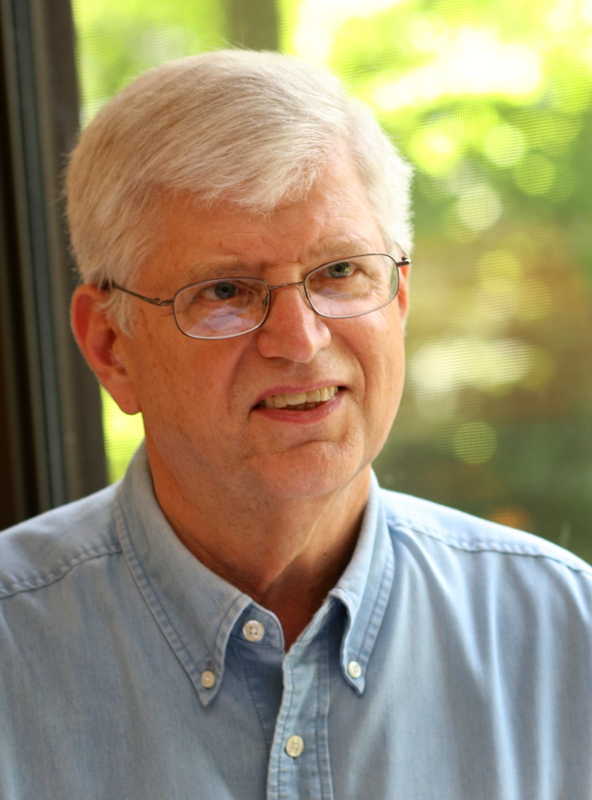 ABOUT THE AUTHOR: Eric Torgersen is Emeritus Professor of English, Central Michigan University. He has published six books of poetry, most recently Heart. Wood. (WordTech, 2012); two novellas as books, and Dear Friend: Rainer Maria Rilke and Paula Modersohn-Becker (Northwestern University Press, 1998). His essays, poems and translations have appeared in American Poetry Review, Hudson Review, Gettysburg Review, New Letters, New Ohio Review, Modern Poetry in Translation, and other journals.